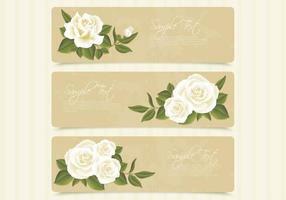 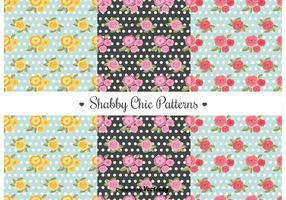 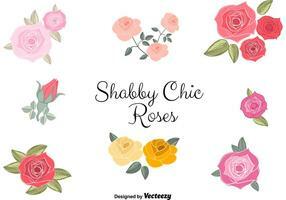 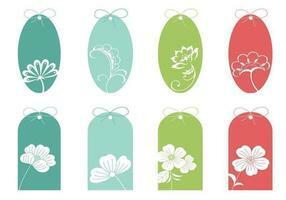 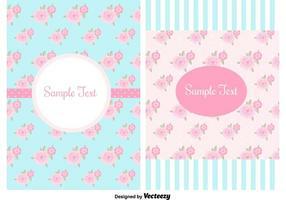 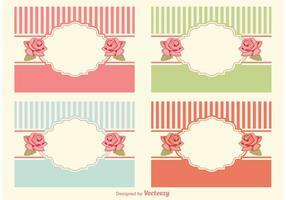 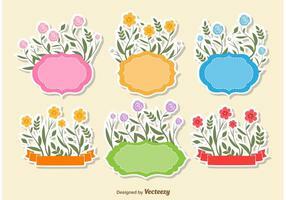 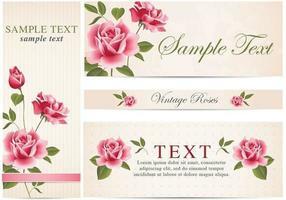 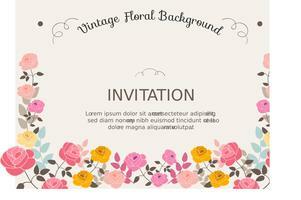 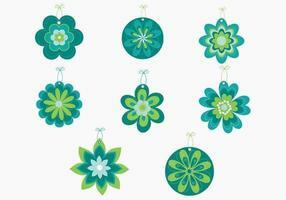 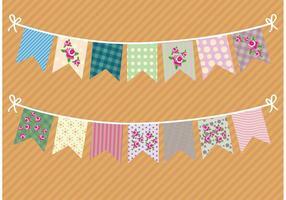 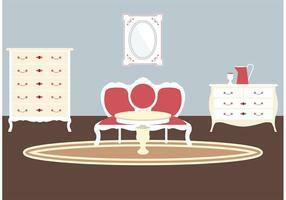 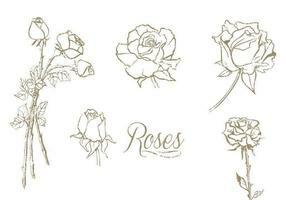 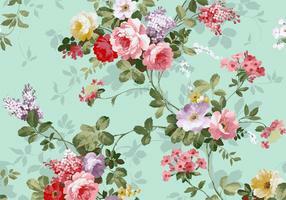 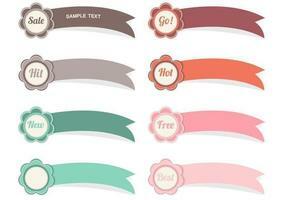 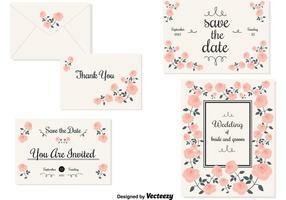 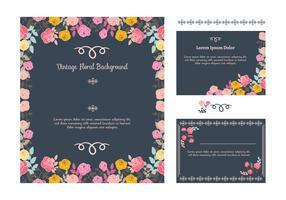 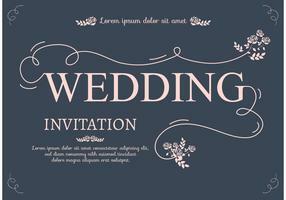 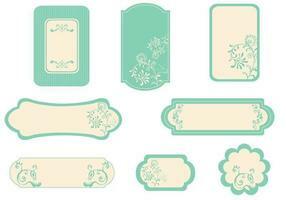 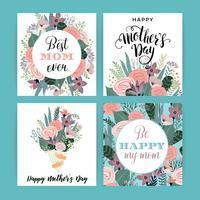 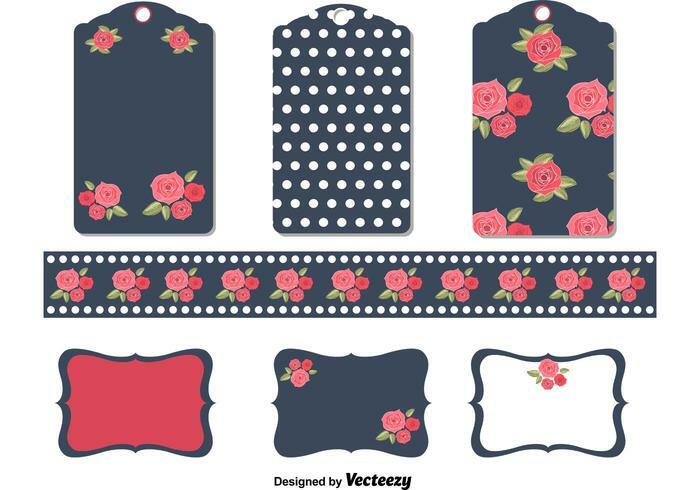 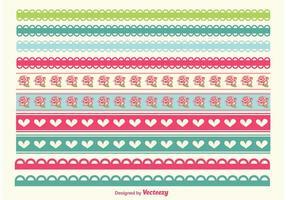 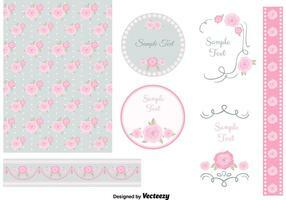 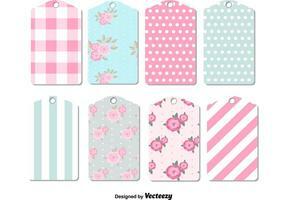 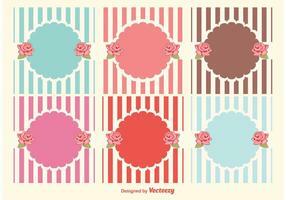 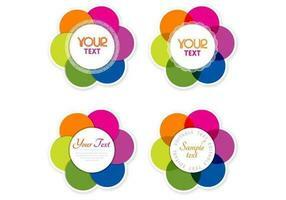 Free vector set of 6 different shaped labels in shabby chic style. 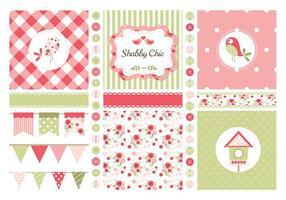 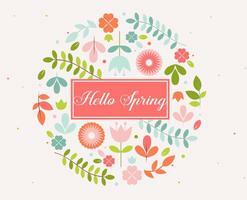 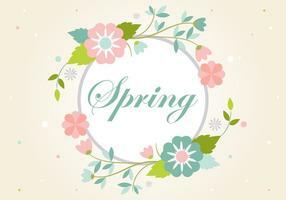 Great for card making, scrapbooking or any other projects. 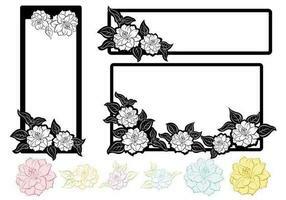 como prestar em formato zip?